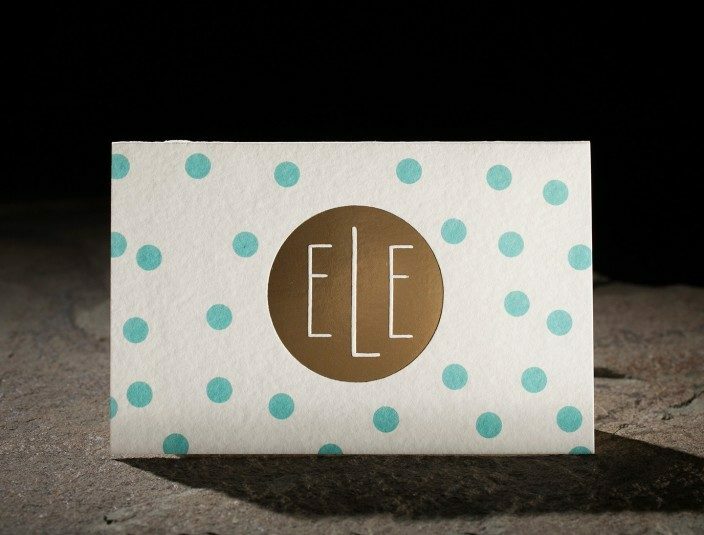 the dots suite. 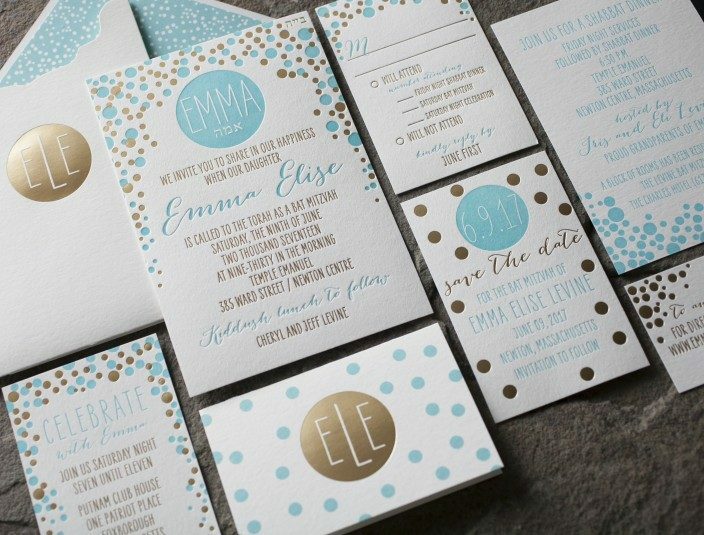 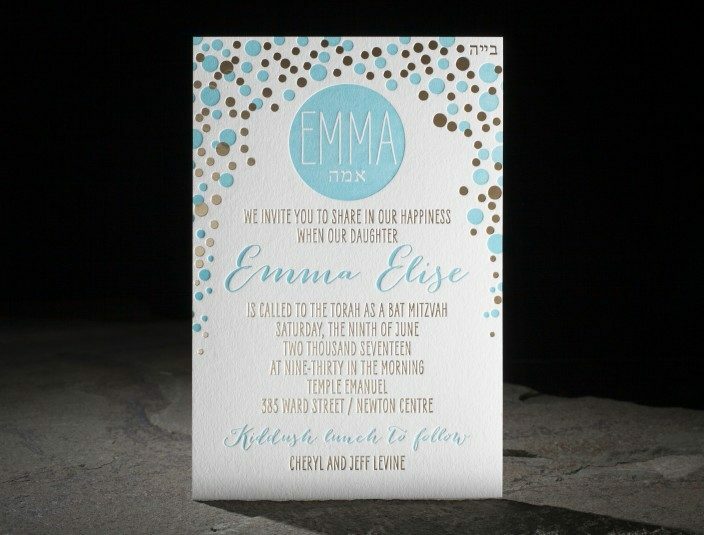 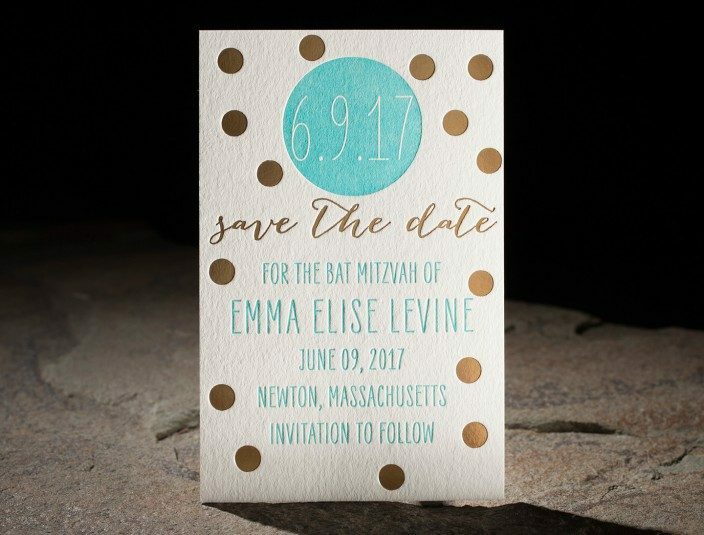 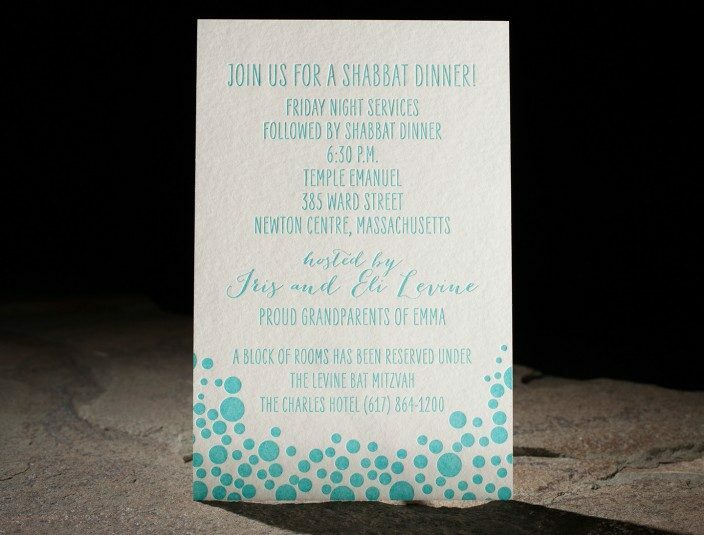 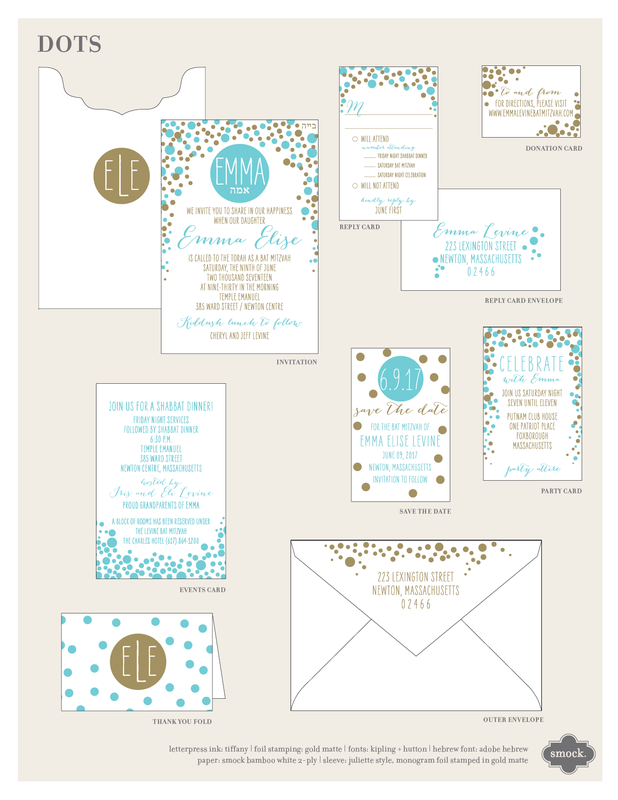 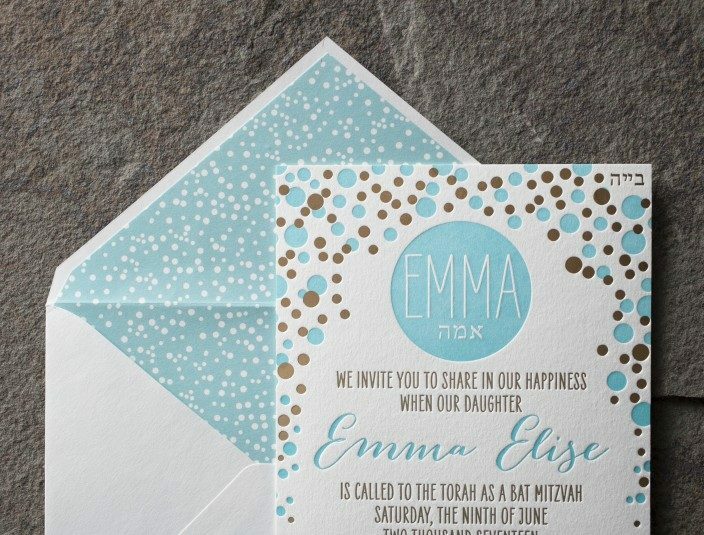 festive foil stamped and letterpress bat mitzvah invitations. gold matte foil stamped invitation sleeve. 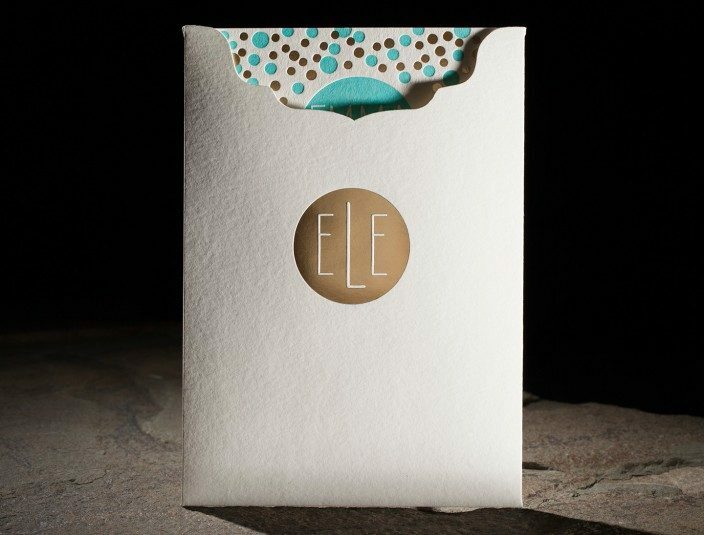 signature monograms. 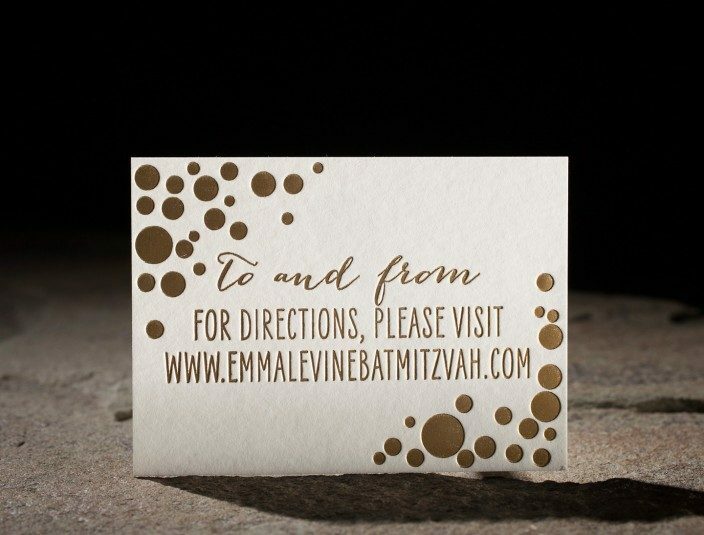 the dots customization. 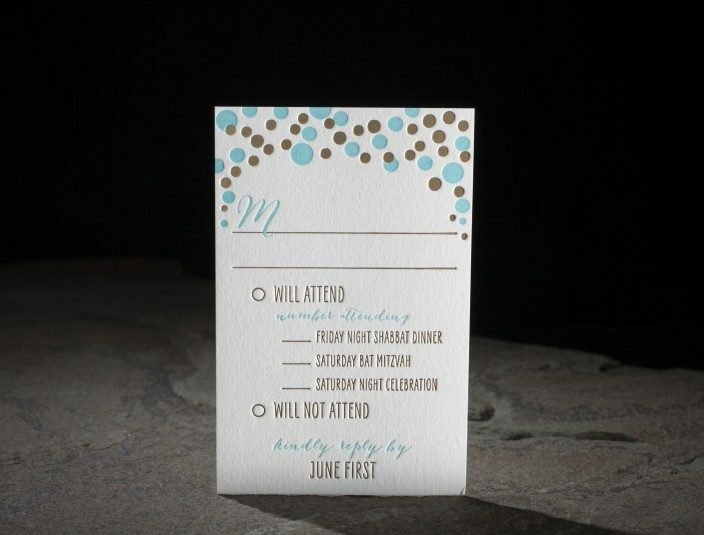 silver matte foil stamping. 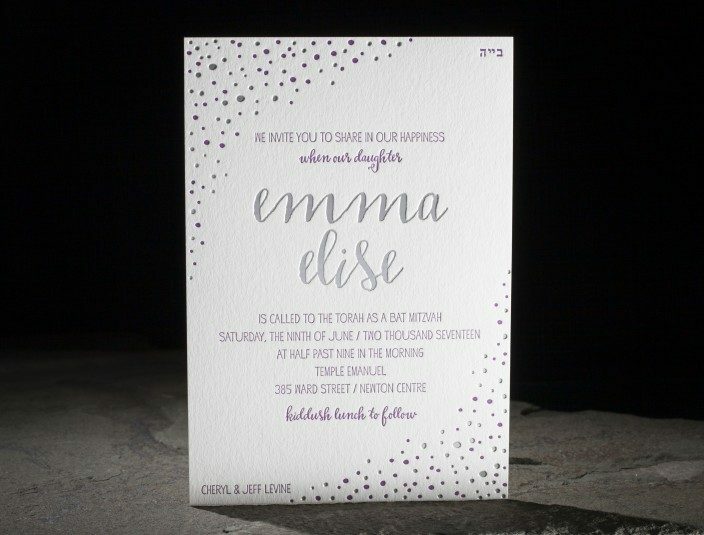 radiant orchid letterpress invitations. 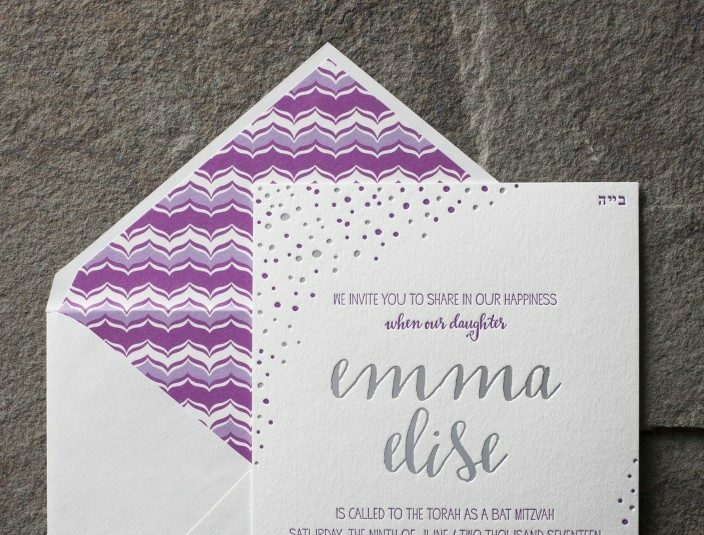 vibrant patterned envelope liners.